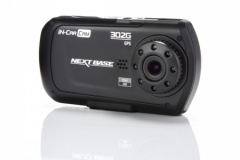 Target blu eye emergency services warning system fitted from Â£999.99 plus fitting see in store for details. 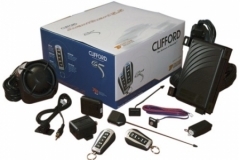 Leeds car audio has a range of security & safety solutions starting with clifford car alarms which are a priority in keeping any car safe. 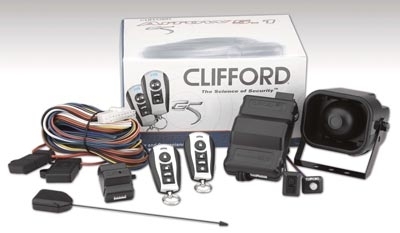 Come in store and see how quickly and cheaply we can supply and fit you a clifford car alarm and put your mind at ease. 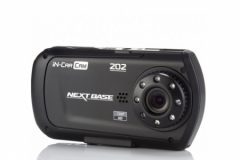 Our next base vehicle cameras record other drivers for independent video evidence to support insurance claims, capture critical events automatically, records in 720 and 1080p, tracks your journey on google maps, and most importantly can save you money on your car insurance. 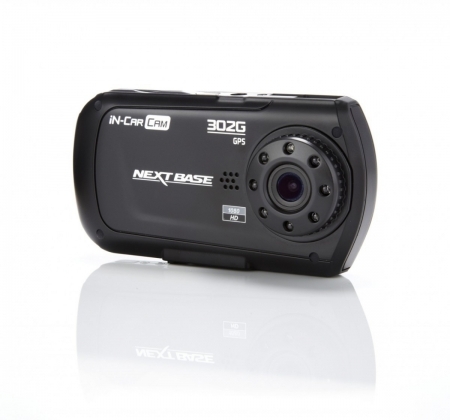 We have a range of 3 different next base cameras to choose from. 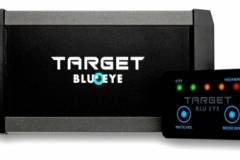 One of our newest and most exciting products is the target blu eye. 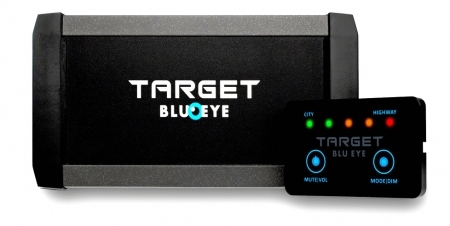 Target blu eye is a unique and worldwide patented traffic safety system that warns you in time for approaching emergency vehicles like police cars, ambulances, and fire engines. 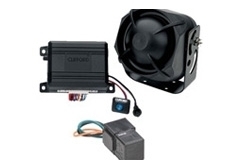 Even if such a vehicle is not flashing its lights or using its siren. 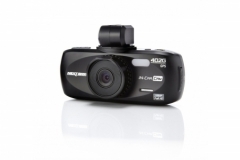 Thanks to Target blu eye you will be warned by an audible and visual alert. 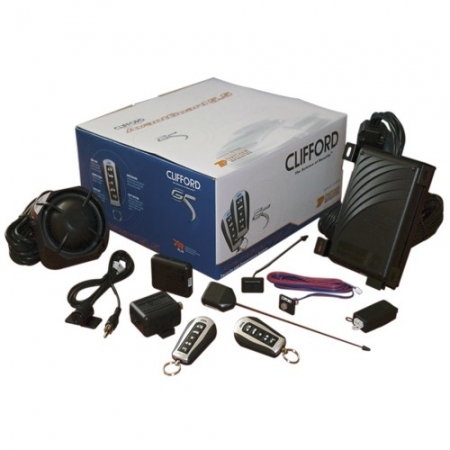 The signal strength meter on the control displayallows you to see at a glance if an emergency vehicle is approaching or travelling away from you. 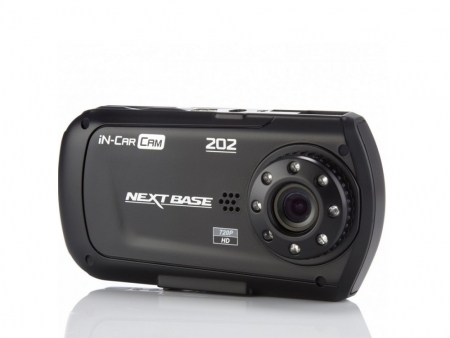 You probably recognise the situation when you suddenly see an emergency vehicle in your rear view mirror without having seen it before. the risk is that you react impulsively and drive your car spontaneously to the left or right; a dangerous situation full of risks! Not only for yourself but also for other road users and of course the emergency services. It is a fact that approaching emergency vehicles often lead to dangerous manoeuvres from road users which lead to tens of millions of pounds of material damage and personal injuries. 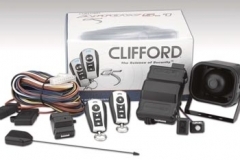 The cost of hard wiring is Â£40 some vehicles may vary on price.